← Knee Problem? No Problem! Posted on February 3, 2012, in Music, Reviews and tagged assam, assamese, boitha maro re, folk, indian music, indie, jonaki raati, live music venues, melange, music, musical experience, papon, the story so far, Times Music. Bookmark the permalink. 2 Comments. Its great to hear that a musician/singer is doing well outside of the film industry. 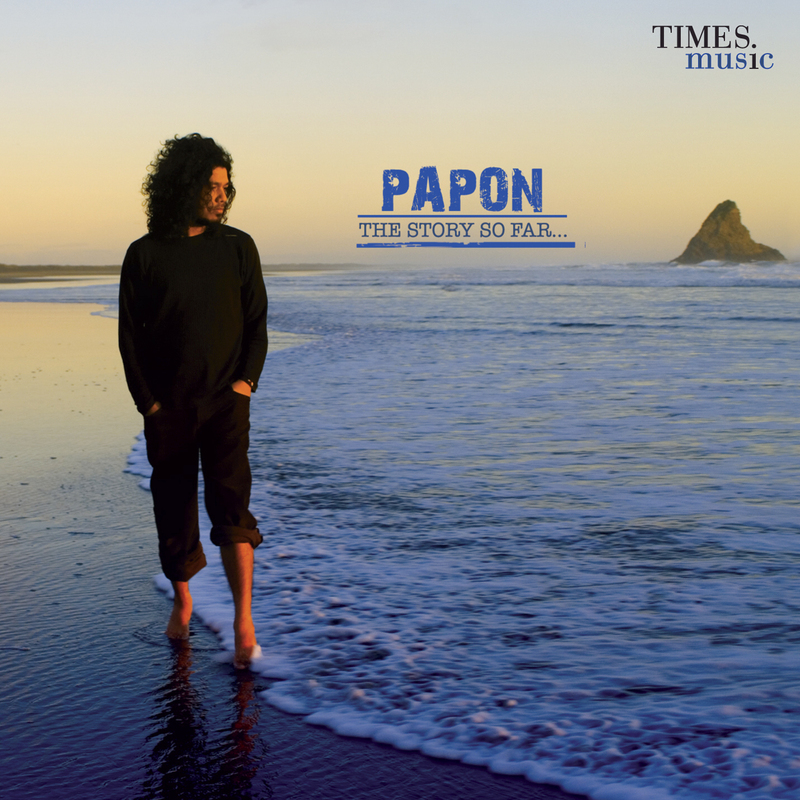 Go far Papon. We would love to hear more of Assamese tracks too. Would you share some of your songs in your blog, thanks!